If you are looking for a home for the dog, but you have to leave your furry friend alone, fending for itself for a greater portion of the day, then think about choosing the best dog breeds for full-time workers. Even for those who don't work but they have an active social schedule, it's still best to choose a dog who can entertain himself whenever you are away. Actually, it may be a challenge for many owners, especially for those with a busy life. Here is a list of options to choose for your satisfaction. Before checking out the list of such furry friends, you need to get an idea as to what your life is like currently. For example, if you have to work all the time, it's important to get a plan on how you will take care of your dog. If you need to be gone for eight to ten hours a day, choose a dog that can be trained. Also, make sure this dog won't hurt themselves while you are gone. Now, kindly look at the list below for most popular dog breeds for full-time workers. 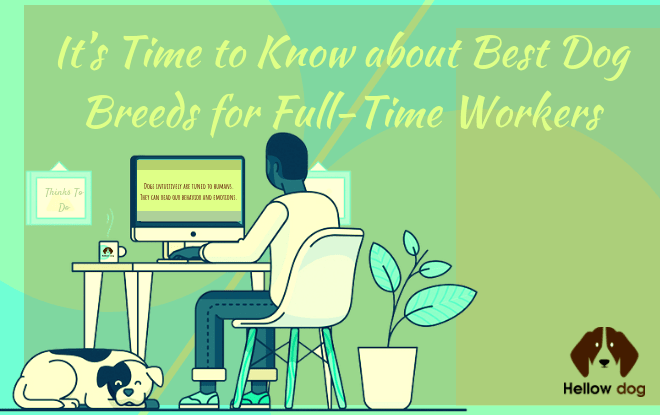 Best Dog Breeds for Full-Time Workers- What to know? This dog breed Chihuahua is listed as one of the smallest and longest living dogs on this post. These dogs normally stand 5-8 inches tall. Usually, they reach a weight of 3 to 6 pounds. You can comfortably leave them alone during your work time. However, don’t forget to give them plenty of cuddles ready when getting home. These dogs can be able to live about 18 years. For apartment dwellers, this breed is considered as a top-rated watchdog. For this dog, you just need to give them a nap; then they will enjoy it as a gift. Actually, this dog is a friendly breed and remains calm while you are gone. This dog normally lives up to twelve years. Moreover, they can reach a weight of 65 pounds. This dog comes with a fluffy white coat. If you want to look for a dog for those who suffer from allergy, Maltese is the right choice. Also, those who own a small apartment this is an idea breed. There isn’t any problem when you let them stay home alone. You only need to prepare for an epic reunion once you get back home. This is a famous breed from Egypt. It's known as a loyal, gentle, and affectionate dog. Especially, these dogs are keen on napping on a soft bed. If you want a breed for small spaces, consider it as a perfect option. With Greyhound, you can leave them alone all day. This breed is a perfect choice for those with kids because they are very friendly. These dogs can be excellent when you leave alone all day. The average weight of this dog can increase from 18 to 48 pounds. Whippet is one of the best choices for full-time workers. This dog breed is a companion dog like many others on the list. It’s a great choice for your family. 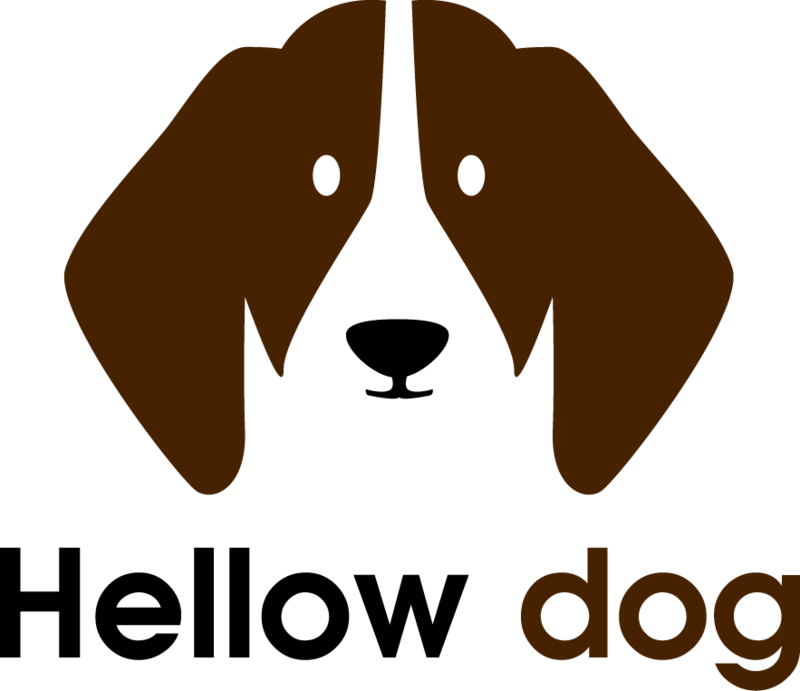 You can choose the dog for apartments and small homes because of their medium sizes. Actually, the dog weighs between 16 and 28 pounds. You can leave a French Bulldog for your work as long as he can snooze while you’re away. It’s essential to give him a couple of short walks a day so as to keep him healthy and happy. This breed is not a petite dog. It can reach up to a weight from 100 to 130 pounds. Because they are powerful guard dogs, you needn't give them a lot of exercises. These dogs also don't mind waiting for you to get home from your work. In addition, if you have kids, you can consider this breed. They are affectionate dogs. This dog breed is known as a sweet dog. You may not know they are bred for fighting. They are lovable dogs, so they’re great for people with kids. You can let them hang out around the house relaxing. So, this is a good choice for those who have to work long hours. These small dogs are calm and loyal dogs. So, they are listed as a good choice for families with kids. Indeed, they can get along well with your kids. Furthermore, this dog breed can be able to live up to twenty years. Plus, Lhasa Apso doesn’t mind being alone for hours at a time while you’re gone. As long as you make the rules, this dog will surely follow them. If you want a good-natured, adorable, and smart dog, consider Miniature Schnauzer. Moreover, these dogs come in tons of personality. 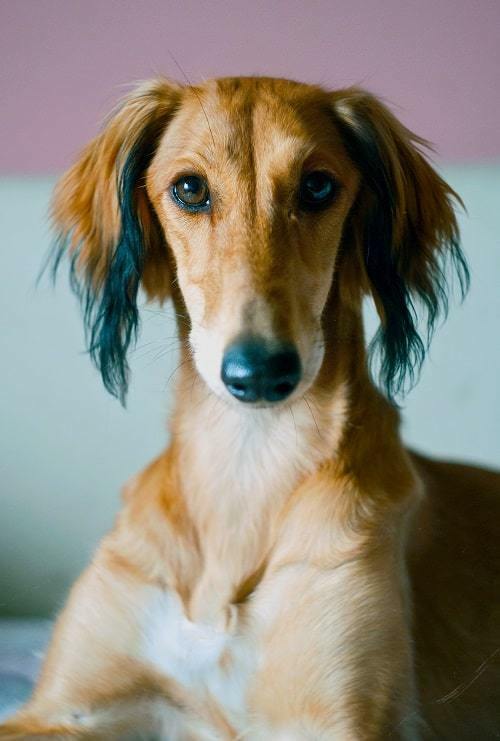 Now, this dog breed is popular in many countries, including the United State, Germany, England, and more. The dog doesn't require too much daily exercise. It's perfect with kids. Furthermore, you will get plenty of puppy kisses when are back home from your work. For this dog, you needn't give them a ton of exercise. That's why it's ideal for anyone lacking yard space. Actually, this dog is one of the dogs that have fun. They love to play. They can reach up to a weight of 32 pounds. This dog breed can be able to live with you for 15 years. Remember to put your Dachshund in a sweater in the cold weather. He’s aloof and independent. That’s why we mention Chow Chow in this post. You needn’t give him lots of attention. Socializing them from an early age is important. Although these dogs don’t require heavy exercises, it’s best to take them on a walk at least once a day. After all, you get a complete list of the dogs for full-time workers. Now, it's time to make your decision. First, it's essential to consider your usual work schedule. Then, determine the size of the dog to choose the right breed. We recommend you to consider any from our list today for your choice, and you will heave a sigh of relief. All smiles for you and your kids! Fun indeed isn’t it? 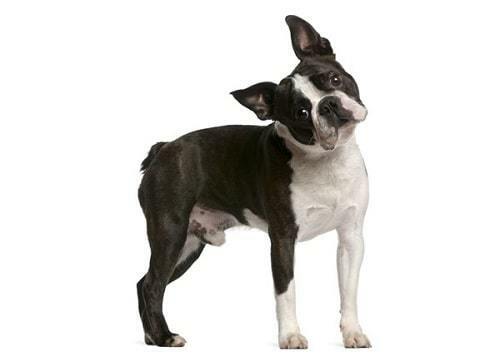 Are You Searching for Best Toys for French Bulldogs!